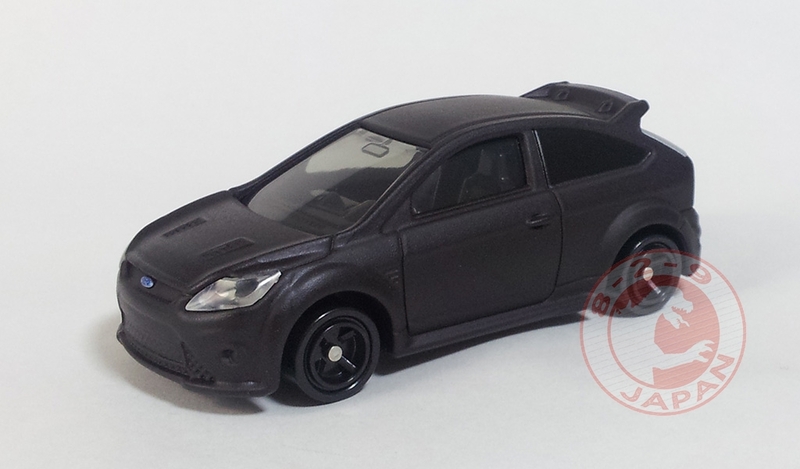 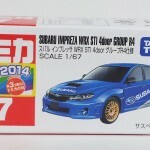 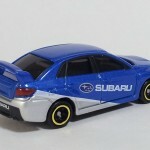 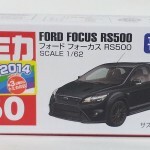 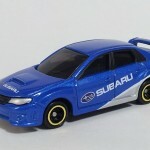 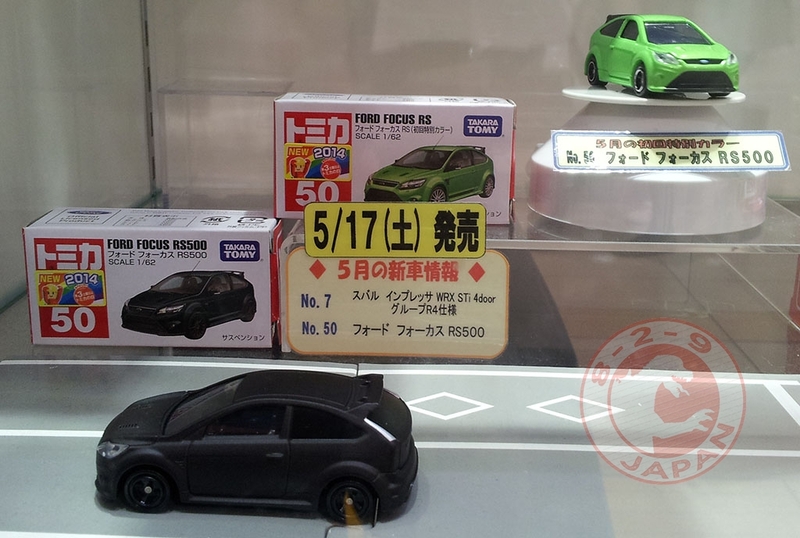 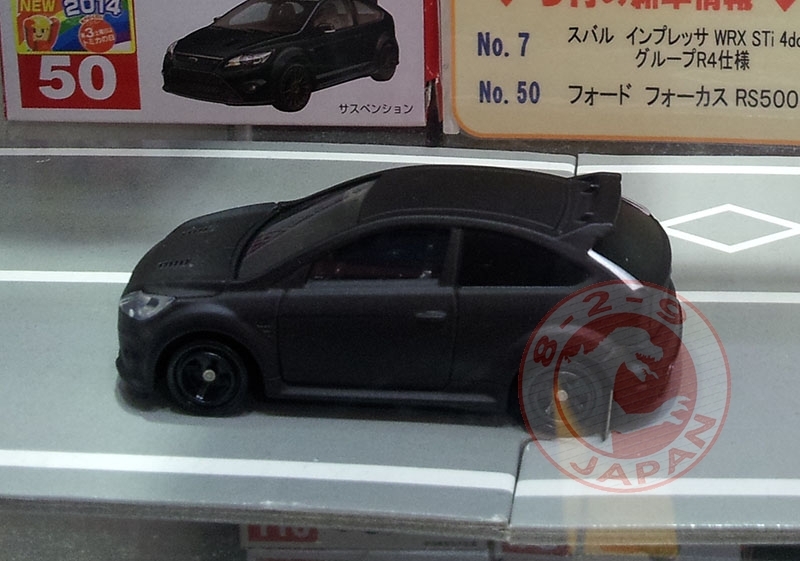 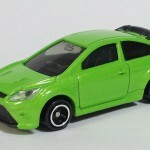 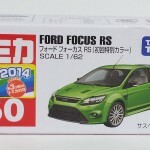 This month releases includes two new regular Tomicas : Subaru Impreza WRX STi 4door Group R4 and the Ford Focus RS500 (the green version is the limited color). 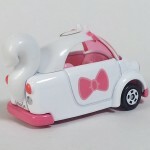 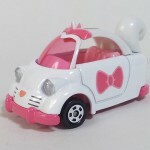 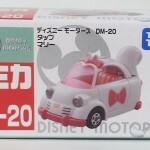 One new Disney Motors with the Tap Marie from the Aristocats. 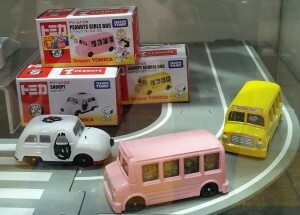 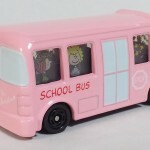 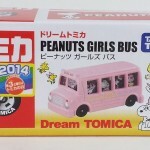 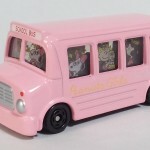 And one new Dream Tomica : the Peanuts Girls Bus. 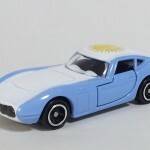 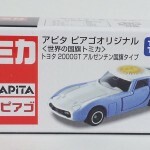 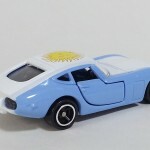 Finally, the Apita stores exclusive Toyota 2000GT Argentina Flag edition. 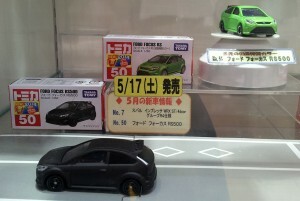 These models will be released on May 17th.